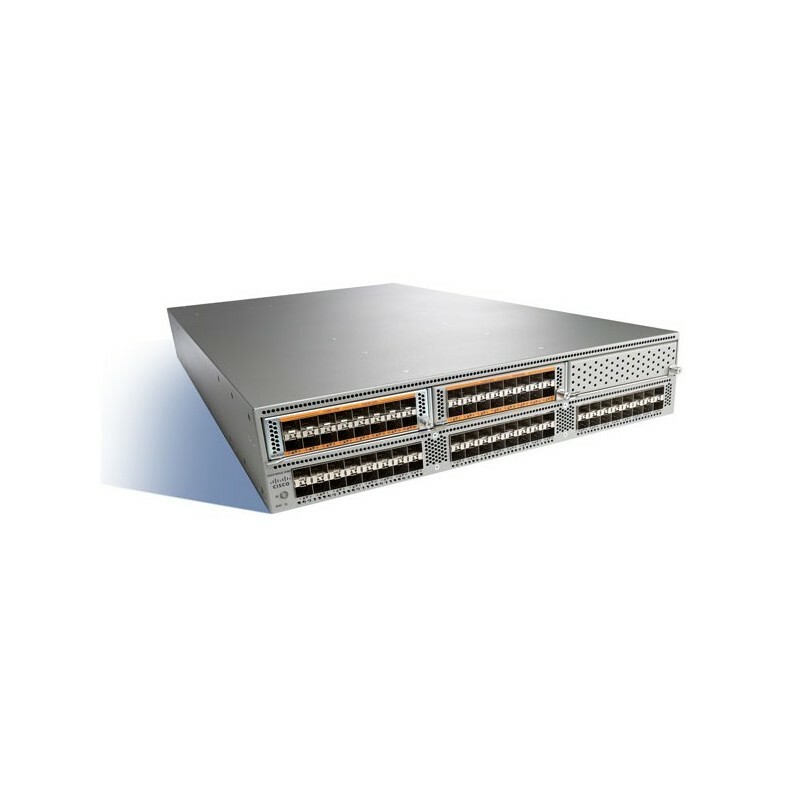 The Cisco Nexus 5500 platform is equipped with expansion modules that can be used to increase the number of 10 Gigabit Ethernet and FCoE ports or to connect to Fibre Channel SANs with 8/4/2/1-Gbps Fibre Channel switch ports, or both. 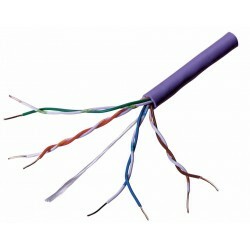 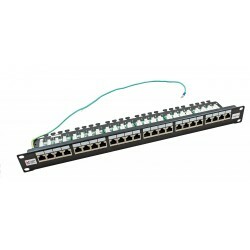 - A unified port module that provides up to sixteen 1/10 Gigabit Ethernet and FCoE ports using the SFP+ interface or up to sixteen ports of 8/4/2/1-Gbps native Fibre Channel connectivity using the SFP+ and SFP interface. 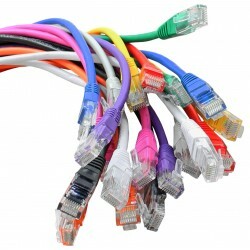 The use of 1/10 Gigabit Ethernet or 8/4/2/1-Gbps Fibre Channel on a port is mutually exclusive but selectable for any of the 16 physical ports per module.